Be informed – Part two – Credit cards by CABS car hire. 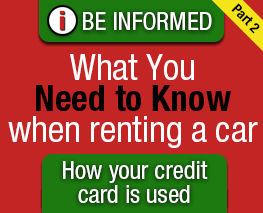 What you need to know when renting a car. 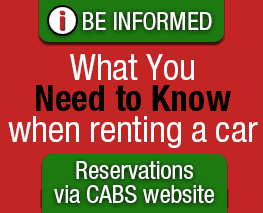 CABS likes to keep what you need to know when renting a car simple. We pride ourselves on having no hidden costs or fine print that could make the client feel uncomfortable. You come to Cape Town and want to find something different to do! 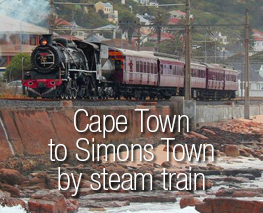 Well the Atlantic steam train day trip from Cape Town to Simon’s Town is a great day out that you will always remember for years to come. Atlantic Rail is a private steam locomotive class 24 that was built in 1949, it pulls vintage wooden bodied coaches dating from 1922 to 1938 with one being a lounge car with full cash bar service.